We're here to answer any questions you have concerning our cookery courses. At Perfect Cookery Classes, you can experience fun and inspirational cookery courses that will help you become a confident cook. A confidence you can take home. Have a fantastic day out, eat amazing food you have prepared yourself, learn some new skills, have fun meeting new people and be inspired and enabled to become a confident cook. 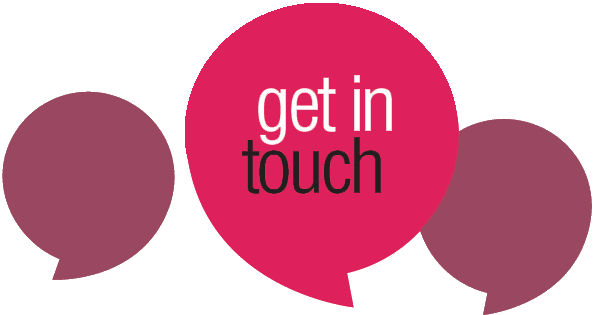 Feel free to contact us at any time to find out more about us and the wonderful cookery classes we offer.